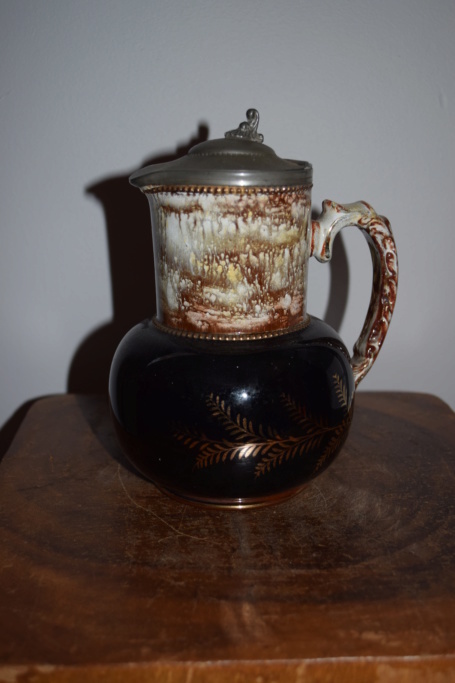 Does anyone know the origin and age of this jug? 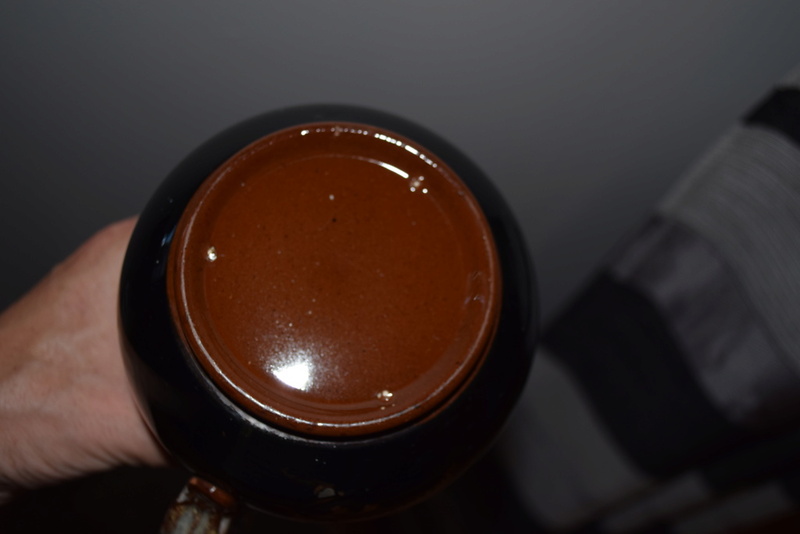 Re: JUG WITH PEWTER LID??? Late 19th/early 20thC, possibly one of a set of three. Most of these were unmarked, but the base is similar to Gibson's.